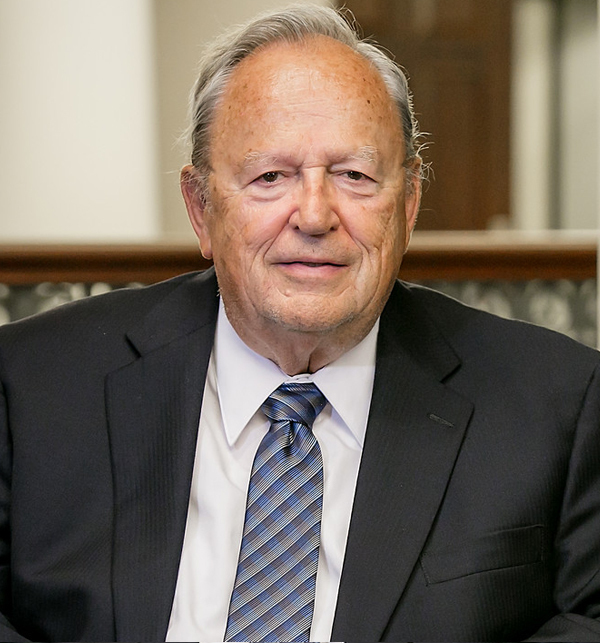 Dr. James B. Edwards passed away on June 27, 2018. He is remembered here due to his extraordinary contributions to the field of economics and innovation. He was the principal mentor to the Chairman and CEO, Mr. Beighley. Dr. Edwards helped Mr. Beighley discover his incredible gift with financial innovation. His resume is provided here as tribute and because many of his economic reports are being relied on by clients of Midway. Dr. Edwards was a Distinguished Professor Emeritus of Accounting in the Moore School of Business at the University of South Carolina. He held B.B.A., M.B.A. and Ph.D. degrees earned at the University of Georgia. His professional certificates include: Certified Management Accountant (CMA), Chartered Global Management Accountant (CGMA), Certified Cost Analyst (CCA), Certified Computer Professional (CCP), Certified Internal Auditor (CIA), and Certified Public Accountant (CPA). Dr. Edwards worked as a corporate controller, partner in a CPA firm, vice-president of a data processing company, vice-president of a cost management services software and consulting firm, and various consulting and professional development assignments. International Business Machines, Inc. – worldwide technical and management development assignments. Daimler-Benz Corporation – technical development assignments at corporate headquarters in Germany. ARAMCO – technical development and systems development in Saudi Arabia. Smith + Nephew, Inc. – IT analysis and advisement in USA operations. Anchor Continental, Inc. – accounting analysis and advisement in South Caroline headquarters. CMI – accounting analysis and advisement in South Caroline headquarters. Editor-in-Chief of the Journal of Corporate Accounting and Finance magazine. Assistant editor of Managerial Planning magazine. Editor of Emerging Practices in Cost Management. Editor of Handbook of Cost Management. Editor of Handbook of Cost Management for Service Industries. In 1986 he conducted a special study for the National Commission on Fraudulent Financial Reporting, "Expansion of Non-Audit Services and Auditor Independence." He was a contributing author to Evaluating the Performance of International Operations, published in 1989 by Business International.